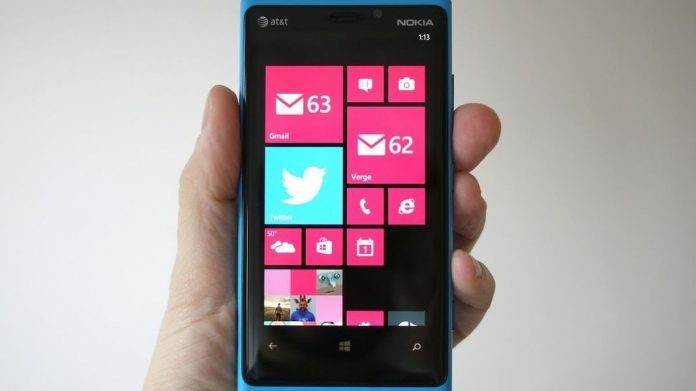 One of the most popular mobile phone company Nokia has revealed another Windows Mobile Phone named Nokia Lumia 920. Nokia Lumia 920 been in the news and speculations but finally its official now. 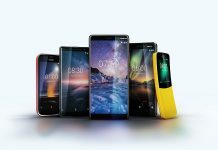 Yet no any update or info about the Android phone from Nokia, it’s really hard to understand that why such a big company like Nokia is still in denial mode about the potential and future of Android Mobile Phones. Nokia Lumia 920 will be the first smartphones to run the next version of Windows called Windows Phone 8, We could just hope that the new Windows Phone version will be more stable with more features that Windows Phone users are asking since long back. Nokia Lumia 920 will be having a very cool feature called wireless charging, it can be charged without being plugged in; the user just places it on a wireless charging pod. Nokia sold 4 million Lumia phones in the second quarter, a far cry from the 26 million iPhones that Apple Inc. sold during those three months. So far, the line hasn’t helped Nokia halt its sales decline: its global market share shrunk from the peak of 40 percent in 2008 to 29 percent in 2011, and it is expected to dwindle further this year. Elop said the new phones will go on sale in the fourth quarter in “select markets.” He didn’t say what they would cost or which U.S. carriers would have them. AT&T Inc. and T-Mobile USA have been selling the earlier Lumia phones. For Microsoft, the alliance with Nokia is its best chance to get into smartphones again, where it has been marginalized by the rise of the iPhone and then phones running Google Inc.’s Android software. 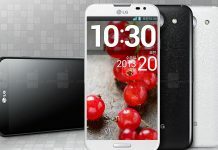 The launch of Windows Phone 8 coincides roughly with the launch of Windows 8 for PCs and tablets. That launch is set for Oct. 26. “Make no mistake about it – this is a year for Windows,” said Microsoft Steve Ballmer, who joined Elop, a former Microsoft executive, on stage. Samsung Electronics Co. which has succeeded Nokia as the world’s largest maker of phones, showed off a Windows 8 phone last week. It didn’t announce an availability date either.